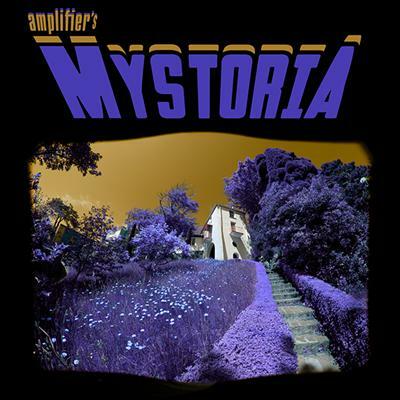 What more can you say about Amplifier except that they are testament to the fact that space and time simply cannot ever beat pure rock and roll spirit out of human beings. With a career that spans almost 1000 gigs of every conceivable size over 14 years and 8 records, including the behemoth double album The Octopus, which has come to be regarded as a modern classic, Amplifier have by this point progressed past being simply a band and have become a zen-like state of being. Amplifier will still melt your face. 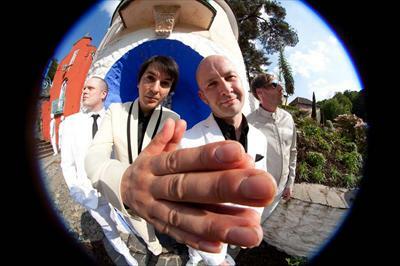 2014 will see them release their next Studio Album “Mystoria” in September.